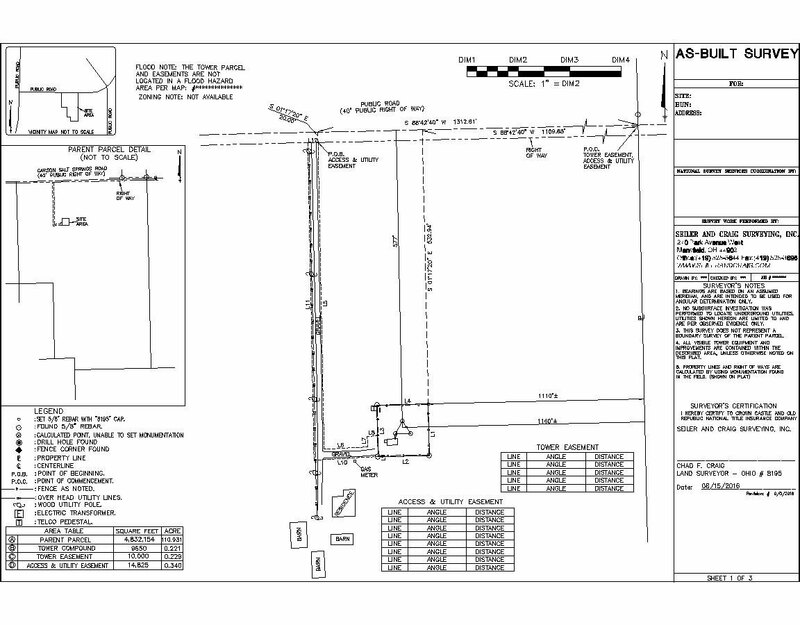 Our Services - Seiler and Craig Surveying, Inc. The purpose of the as-built Survey – also commonly called a Physical Survey – is to show the property “as it is built” at a particular point in time. An as-built survey is conducted to show the current state of the site at various stages throughout the duration of a project. It also serves as a close-out document to verify that the work authorized was completed to plans and in compliance with all relevant standards and regulations. A site plan is usually requested for an upcoming project. 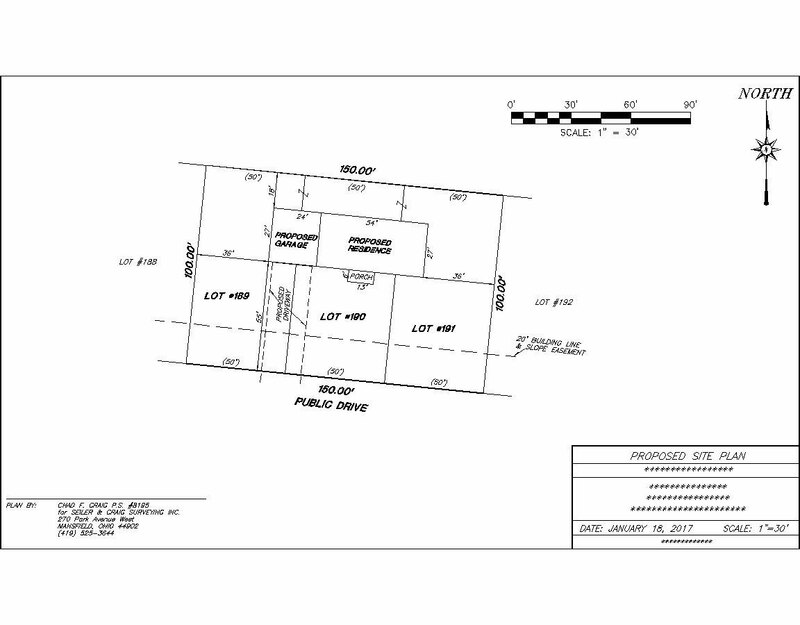 A site plan will use the current deed or legal description of a parcel to show property lines and distances. It will also show current improvements and zoning requirements such as side yard and setback lines, and platted utility easements (if any). 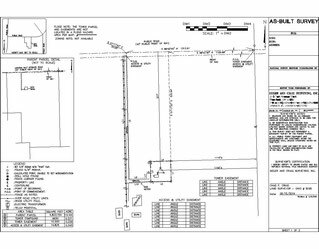 Site plans are used by architects, design teams, and builders to apply for and acquire permits for projects in the planning stage.